As Christians who believe the Bible and also use science, creationists are often challenged by mockers to explain biblical passages that appear to deny established scientific facts. Scripture does not contain anything that actually defies scientific facts, and it certainly does not call on us to deny observable science. Dishonest atheists often use the logical fallacy of conflation, saying that since we deny evolution, we deny science. Evolution is historical in nature, and has numerous flaws; it is not a scientific fact. Still, the question remains: how do we deal with apparent conflicts between science and the Bible? The same owlhoots that call creationists "science deniers" for rejecting evolution also go to the stables and saddle up the old swayback of a falsehood that Christians persecuted Galileo because he taught true science (the heliocentric view, Earth moves around the sun), which supposedly conflicted with what the Bible teaches (the geocentric view that Earth is stationary). This claim about Galileo is false, his main conflicts were with the prevailing science of the day, as well as personal. 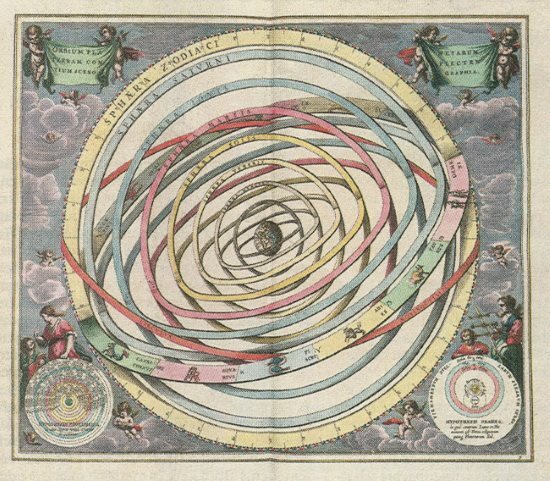 It is possible to get a geocentric view from Scripture, but it requires reading into the text, ignoring the contexts of culture, time, linguistics, immediate context, genre, and so on. In reality, there is no biblical substance for a geocentric view. Modern science was founded by Christians who believed that a reasonable and consistent Creator designed a world that was itself intelligible and reasonable. Apparent conflicts between operational science and scripture are rare. In those rare cases where there is a dispute, both our understanding of scripture and the scientific results must be reviewed. Since God is the author of scripture and nature, a harmonious understanding that aligns with both operational science and scripture without compromising the integrity of either must exist and can usually be found. On the other hand there is historical or forensic science. Here we are usually dealing with unrepeatable past events like the creation of the universe, the origin of life, or Noah’s Flood. We are not able to experiment directly with the event in question. Hence this type of science gathers all the relevant information in the present and then makes an inference to the best explanation. This type of science is not as reliable as operational science in discerning truth. This is especially true when the scientist involved disallows the best data available, the historical record of the Bible. To read the entire article, click on "Creation Hermeneutics: The Role of Science".